We normally put wine on its side. 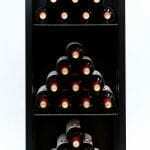 We also like to mix it up to add pops of design to a wine wall or wine cellar. 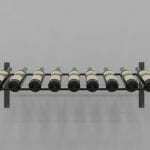 The latest accent piece: The FCF Perch, a single-bottle, vertical wine rack perfect for any wall or on the side of a Floor-to-Ceiling Frame. It’s one of 3 new product additions this month (plus, we announced the Evolution Series Wine Wall a few weeks ago). 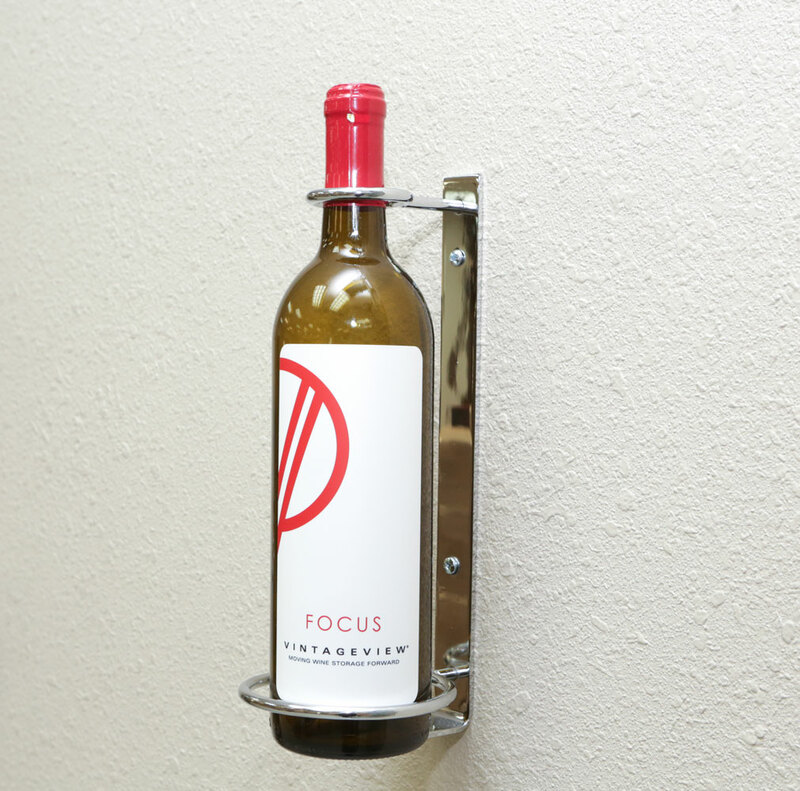 This versatile design-forward wine rack easily attaches to drywall, wood surfaces, or the unused side of a Floor-to Ceiling Frame wine column. 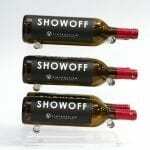 Designed to fit most 750ml bottles, including Champagnes, it can elevate the design of any wine wall or wine cellar — or on its own in a wet bar or entertaining space. 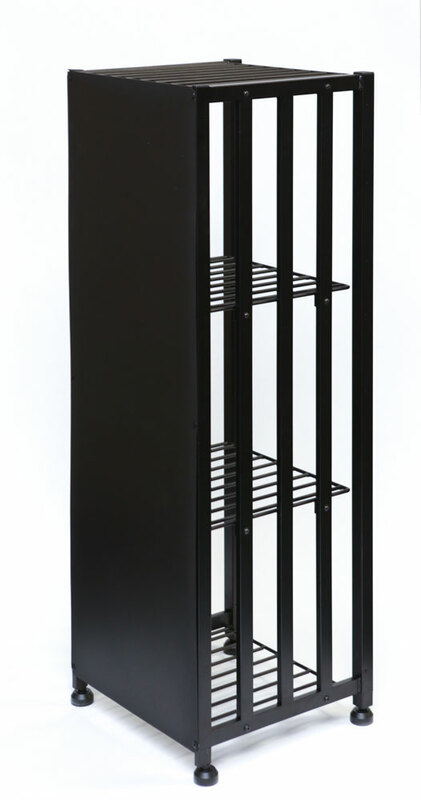 The Perch comes in matching finishes to the Wall Series (Satin Black, Brushed Nickel, and Chrome). Available now. 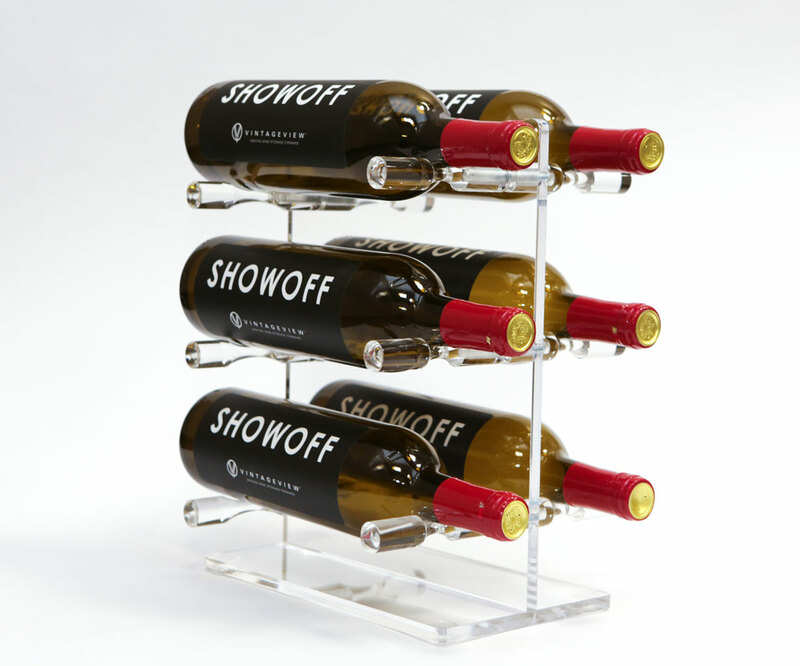 The acrylic version of our Mini tabletop family floats bottles in an impossibly invisible manner using a T-shaped design to showcase wine bottle labels and nothing else. 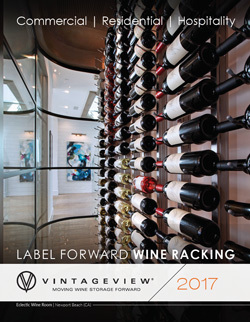 A great addition to the wet bar, kitchen countertop, or anywhere else a wine lover wants to enjoy a few bottles of tasty vintages. 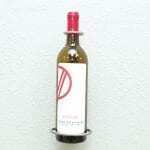 The Mini T Acrylic Wine Racks comes with choice of Pins (clear acrylic or silver aluminum). Available on or before Jan. 2, 2019. The latest accessory to the popular Case & Crate collection, the Back is a thin, durable steel sheet that closes off the backside of any Locker or Bin to add security for valuable wines or as a simple design enhancement. Installs to new or existing Bins or Lockers in minutes. The CC Back comes in Satin Black finish. Available on or before Jan. 2, 2019.